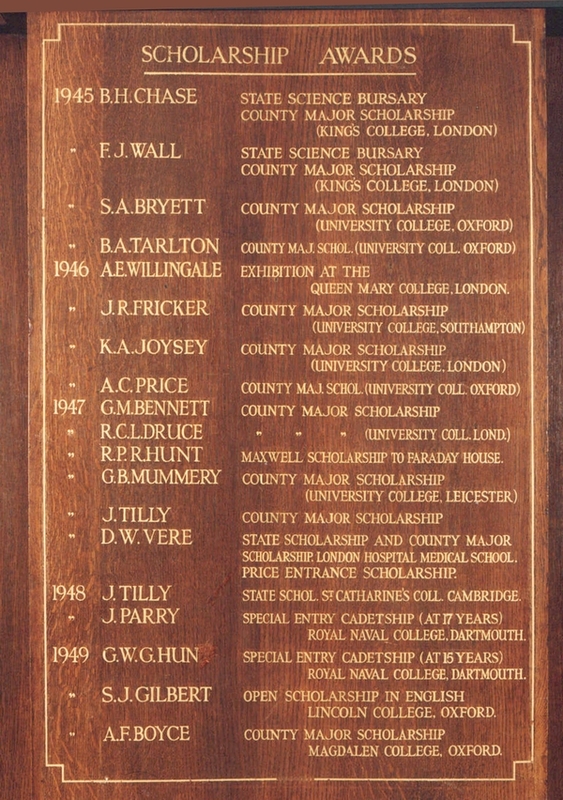 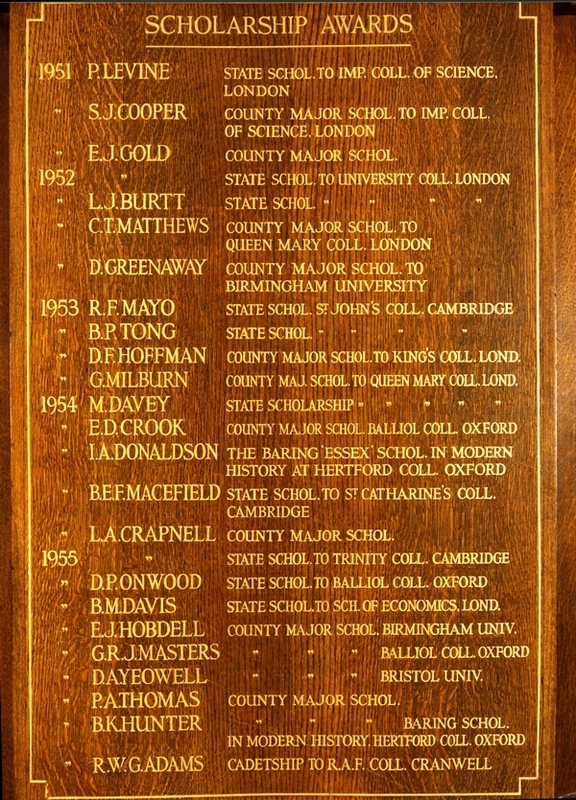 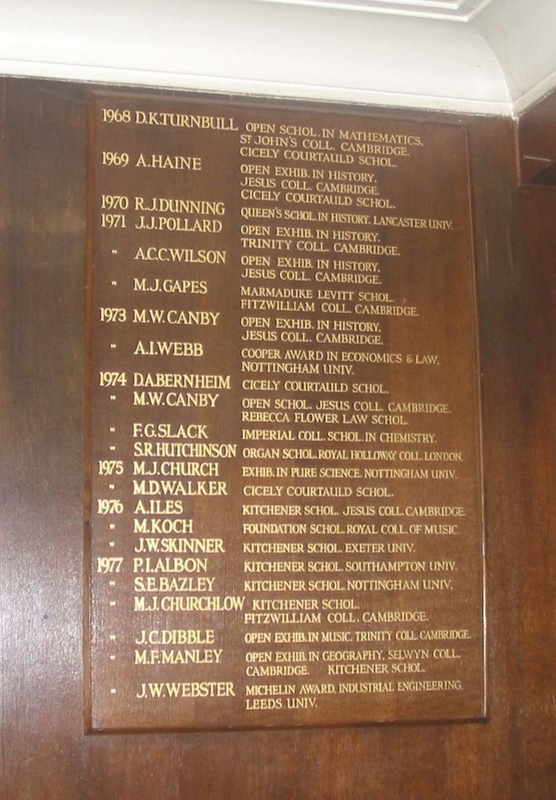 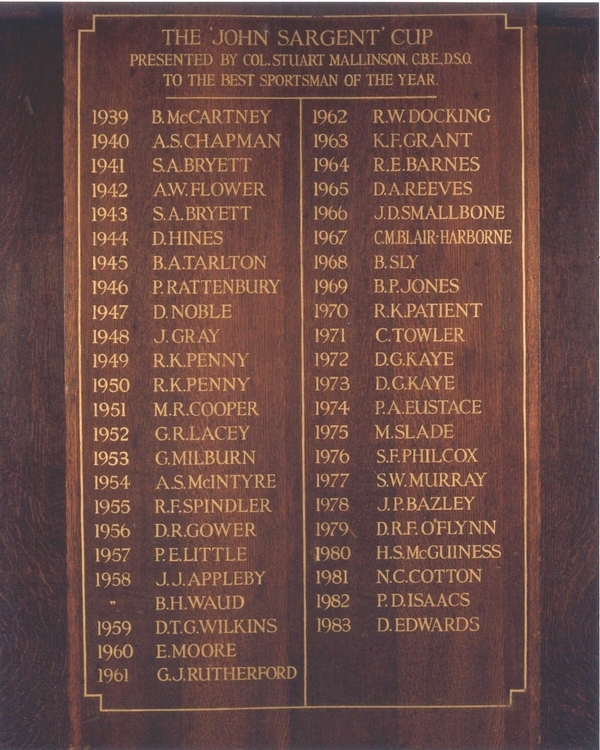 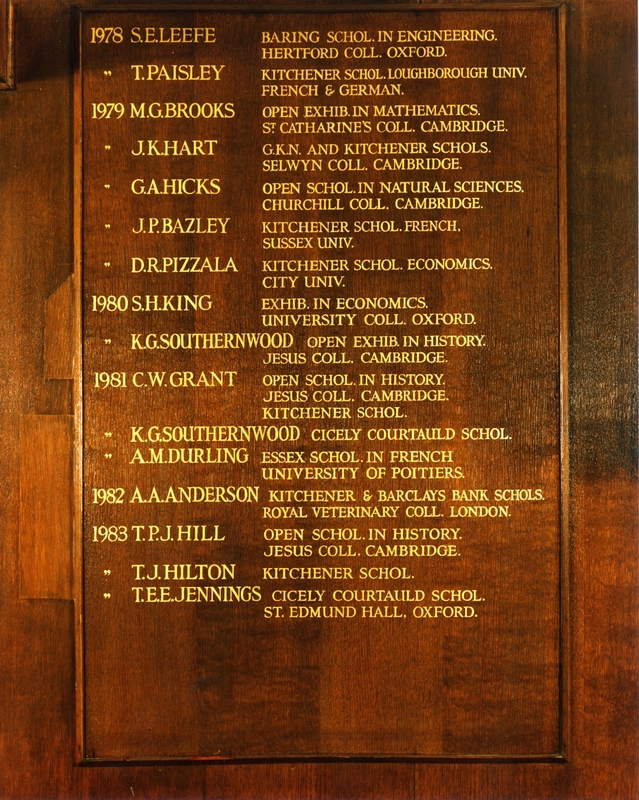 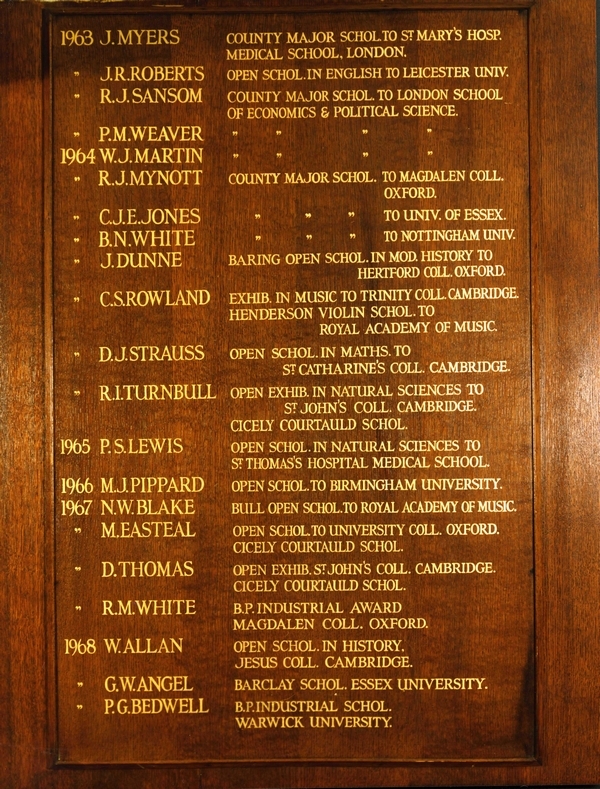 The honours boards in the Assembly Hall were really a central focus of the school. 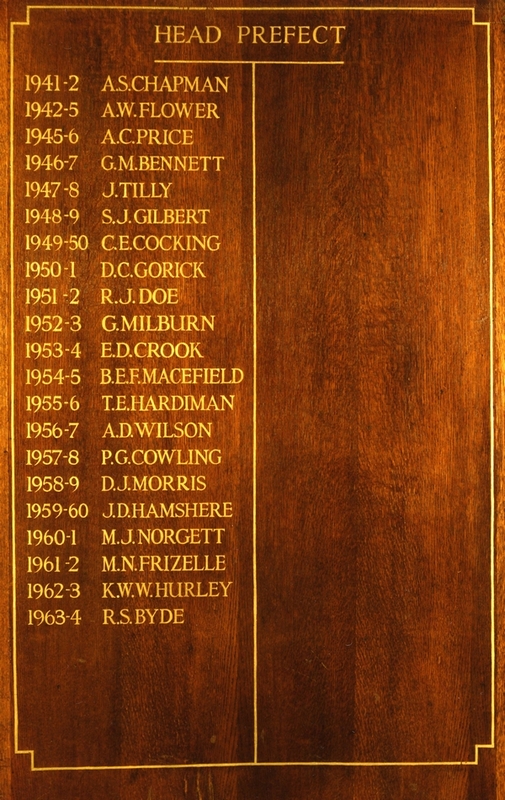 Most of us would never expect to have our names painted in neat gold, but we all remember the boards. 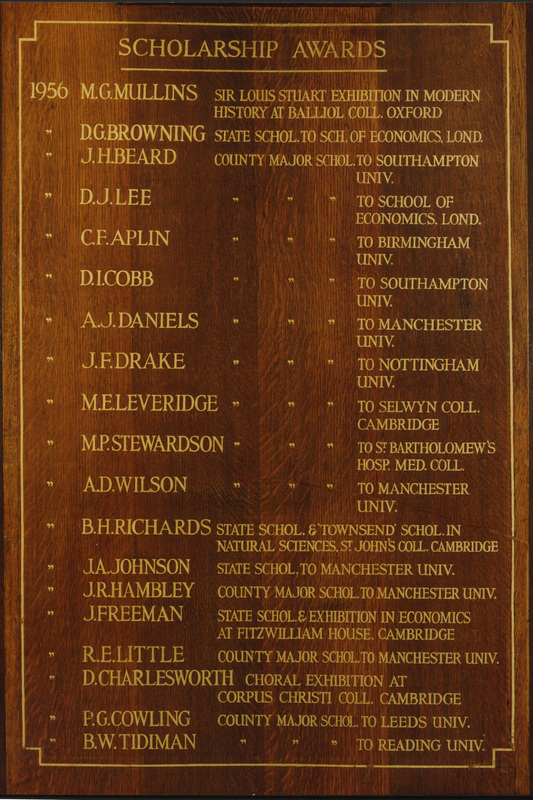 Whether it was a moment of inattention during assembly, or while seeking inspiration during an examination, we all looked at those names. 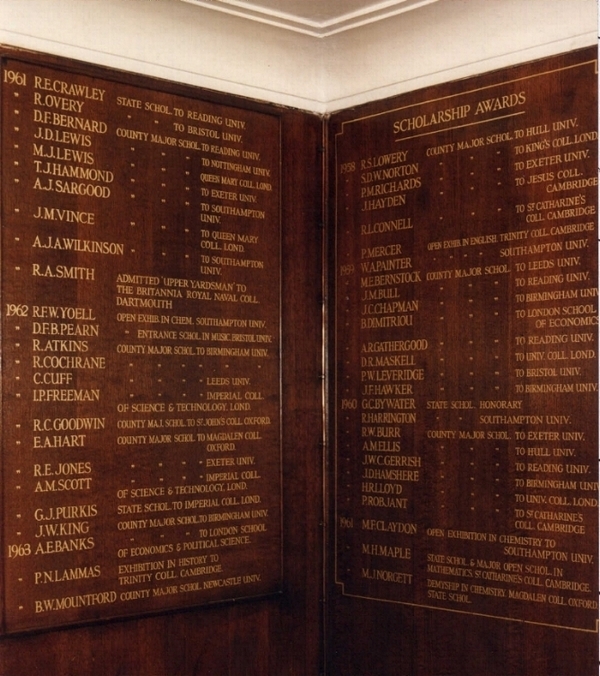 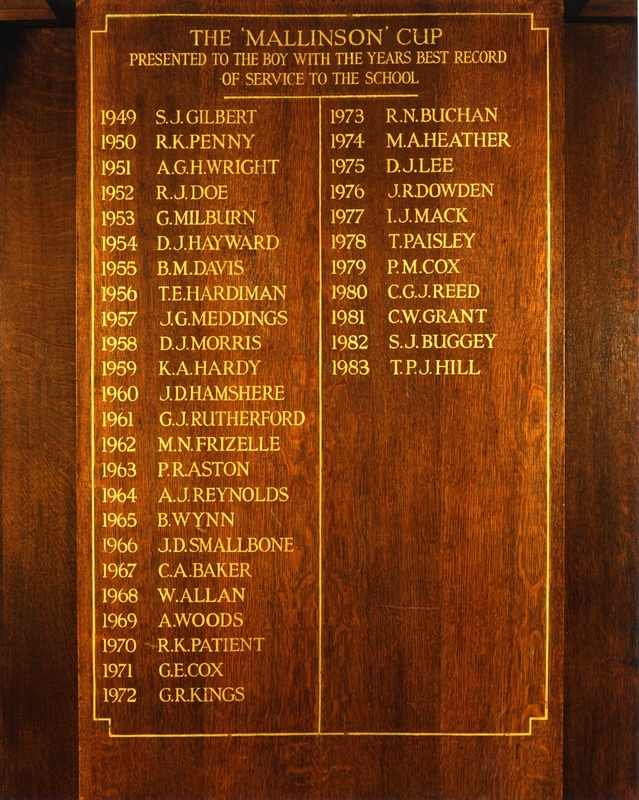 Now, so many years after the school closed, we are very grateful that the successors to BHCHS in Roding Lane - Guru Gobind Singh Khalsa College - were willing to retain the original honours boards. 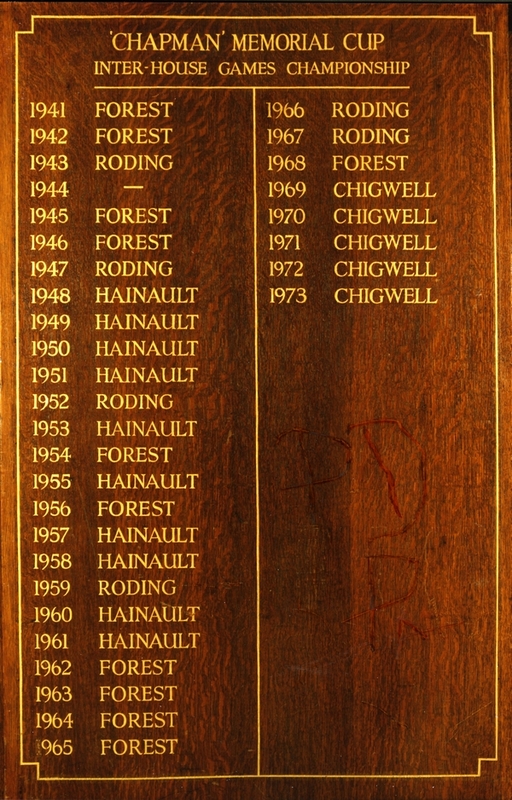 All the following photos were taken by Ken Bray (BHCHS 1940-45). 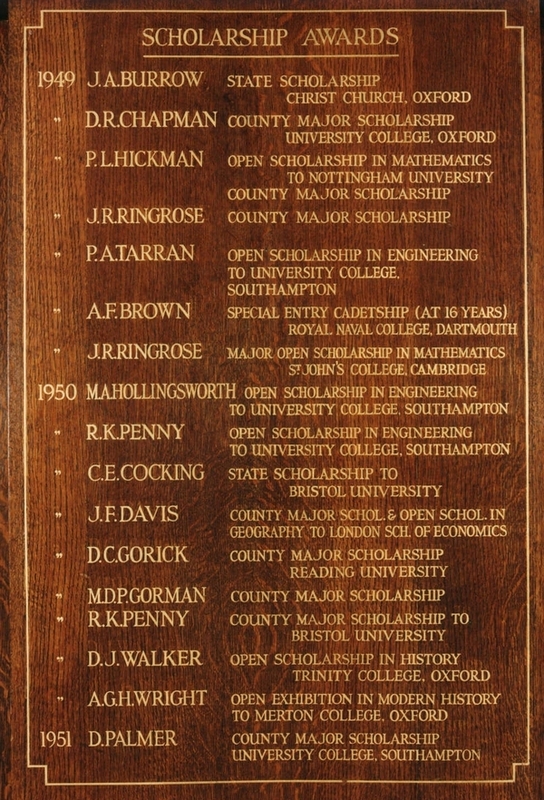 Click on image for a larger version.